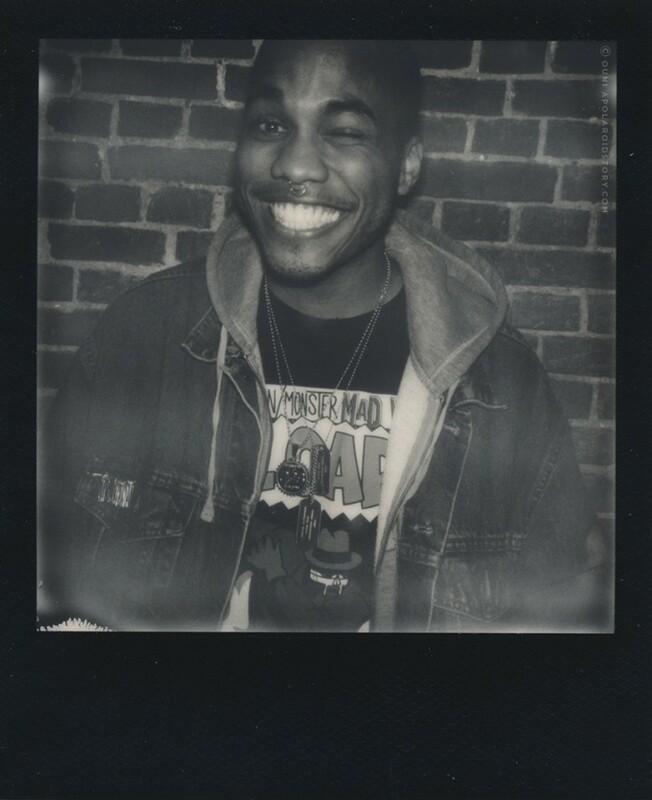 Tremendously grateful to have none other than Anderson .Paak back on A Polaroid Story! 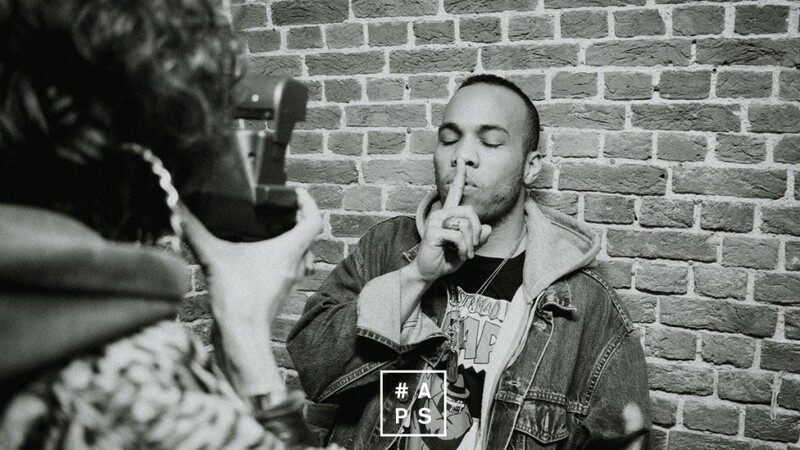 If you have been living under a rock and you still don’t have any idea who Anderson .Paak is, than I kindly suggest you catch up on my first encounter and interview with Anderson in his LA studio here. 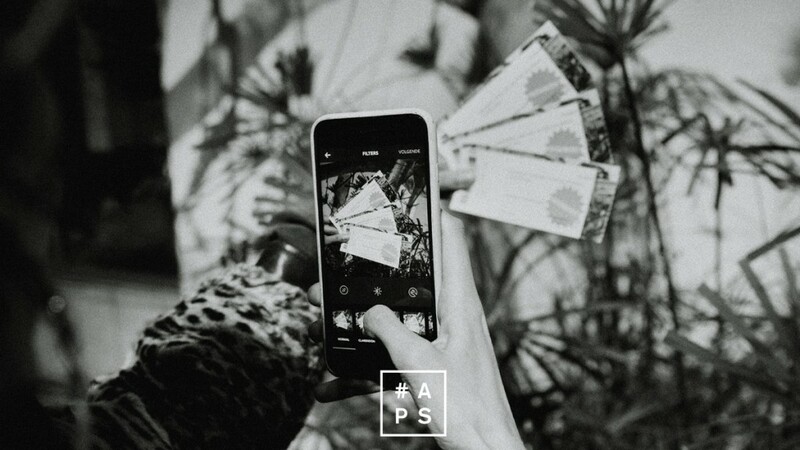 Since I already introduced Anderson more than elaborately before, I can go straight to the story behind the Polaroid for this one. When I met Brandon back in LA, somewhere in the summer of 2015, he was actually right in between finishing studio takes for Dr. Dre‘s ‘Compton’ album. 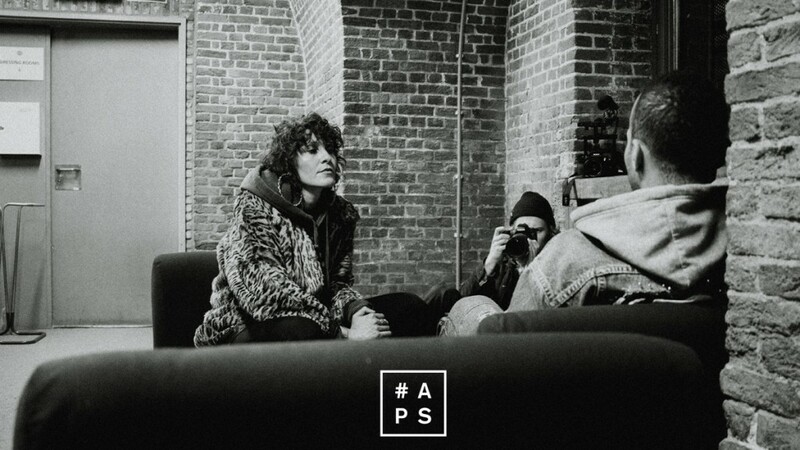 If you are a true music lover, you’d probably already knew Anderson from his Venice album or maybe from his outstanding ‘Suede’ track with NxWorries, but he wasn’t really popping on any timelines around that period. 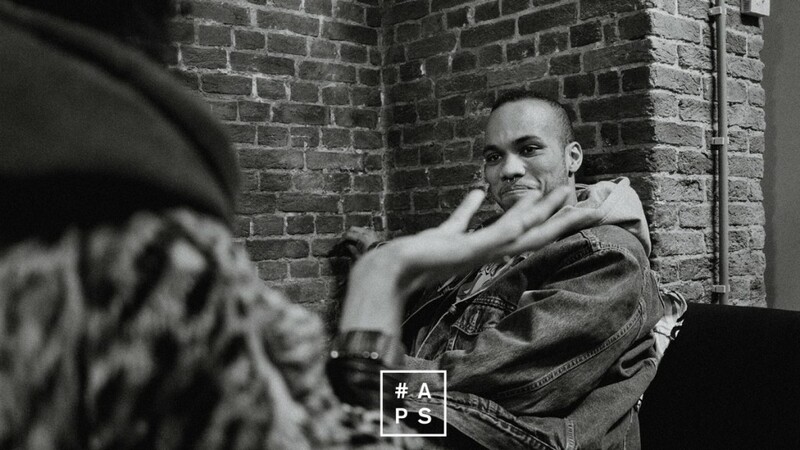 Once home, I took the time to write out the story and then the giant Anderson .Paak fame bubble exploded out of control. Not long after Dre’s ‘Compton’ finally came out, the whole world was feverishly wondering about the dude with the raspy Curtis Mayfield voice who landed himself 6 (!!!) feature tracks on Dr. Dre’s much-anticipated album. 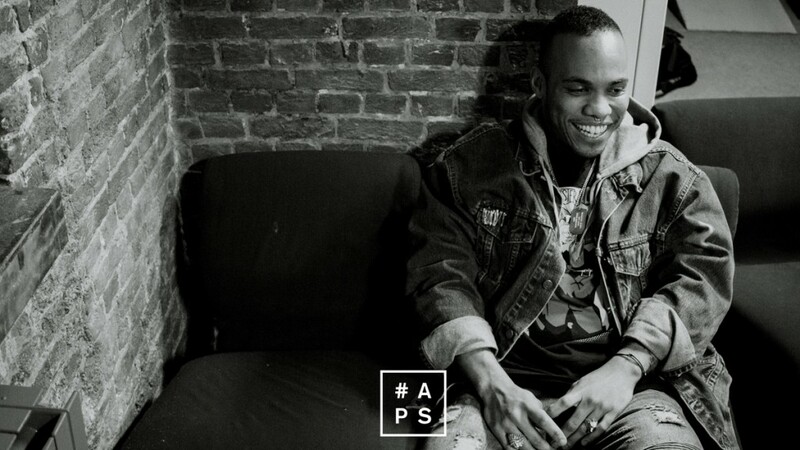 Not much later, Anderson .Paak strategically released his sophomore album titled MALIBU, an album that put him on a global scale and gave Anderson the world-wide recognition he worked almost a decade towards. It’s amazing to see a relatively unknown artist explode on such a level. All of a sudden, my timeline was popping nothing but Anderson .Paak and righteously so! 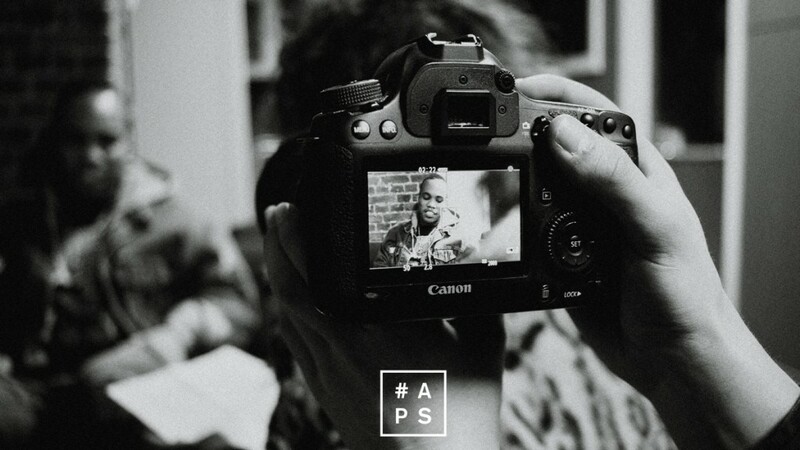 And although his Venice album is still a personal favorite of mine, the soulfulness, lyrical depth and productional richness of his Malibu album is undeniable and officially proves that .Paak is a force to be reckoned with. However, I quickly realised that this worldwide recognition wasn’t really playing in my favor when it came to catching him for a second interview. Where before Brandon was only a tweet, a mail and a LA flight away, this time I had to chase the man like a hound dog, basically how I have to chase all my artists really. All big European media outlets – both offline and online – were fighting to get some time with this man. In a business where a co-sign can make a career, this man got himself the co-signs of all co-signs, because really, who can beat (pun intended) Dr Dre in that department? Nobody. So I knew I was properly screwed in ever seeing Anderson .Paak again. I mean, never say never, but I realised very well that this time, things probably would not go as smooth when it came to locking some one on one time. But…. 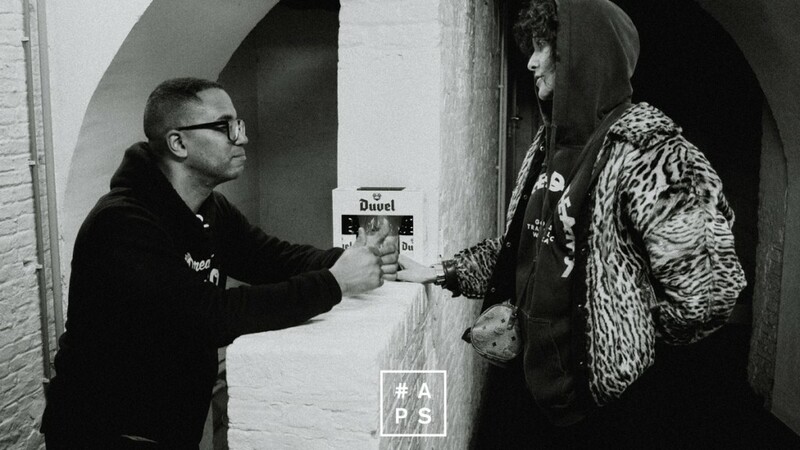 if you know me lìttle bit, you know I like a little challenge from time to time, so after a dozen mails (not exaggerating) and the super obvious bribing with Belgian beer and chocolate, (yup) I finally managed to pin some time with Anderson Paak. 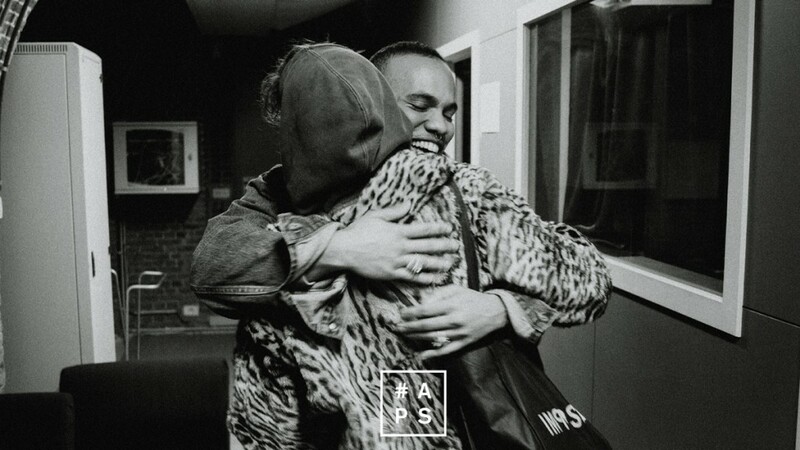 Very happy to share the following video document and interview starring Anderson .Paak where we talk about his recent signing to Aftermath, his close relationship with his beloved The Free Nationals band and balancing family life since his massive breakthrough. 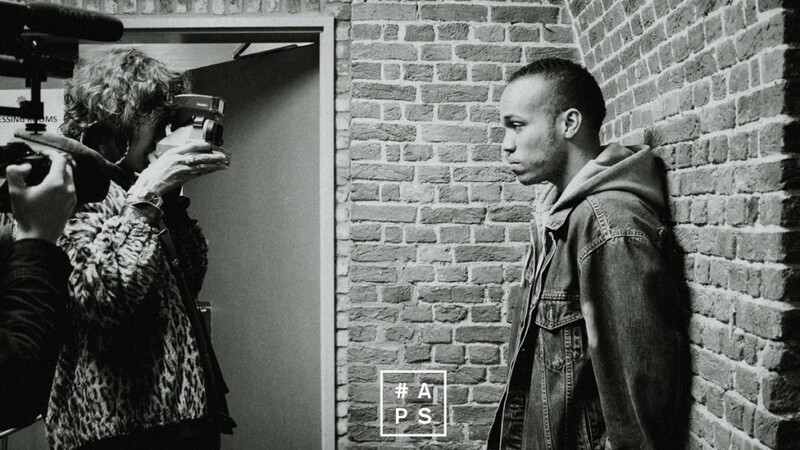 I can strongly advice everyone to go and watch Anderson .Paak live in concert. His Brussels performance was straight fire, as you can see in the video. He enjoys performing so much that he kept on going for about an hour and 45 minutes straight. Add a few backing vocals to this set-up and you’ll have the type of live performance that makes you reference D’Angelo or Prince. Mark my words, this man is about to go HAM on stage in the years to come. Special thanks to Adrian Miller for making this one happen.